Peter Strohkorb, CEO of Peter Strohkorb Consulting International, a specialist business consulting firm in the area of Sales and marketing Alignment and Collaboration joins Enterprise Radio. This episode of Enterprise Radio is in association with eAustralia (Australian Entrepreneurs). What is the OneTEAM Method? What motivated you to tackle Sales and Marketing Collaboration? How did you develop the OneTEAM Method? What are the benefits that come for implementing the OneTEAM Method? For over 20 years Peter Strohkorb has held executive sales and marketing roles at iconic multinational organisations such as Sony, 3M, Canon and CSC. During this time Peter has personally witnessed the frustrations that ensue on both sides when Sales and Marketing do not collaborate well. This experience has fired his passion to eliminate this waste of time, money and effort. His vision is to create a world where Sales and Marketing functions work together as one team, to the benefit of all stakeholders. Today, Peter is the CEO of Sydney, Australia-based, business consulting firm Peter Strohkorb Consulting International. 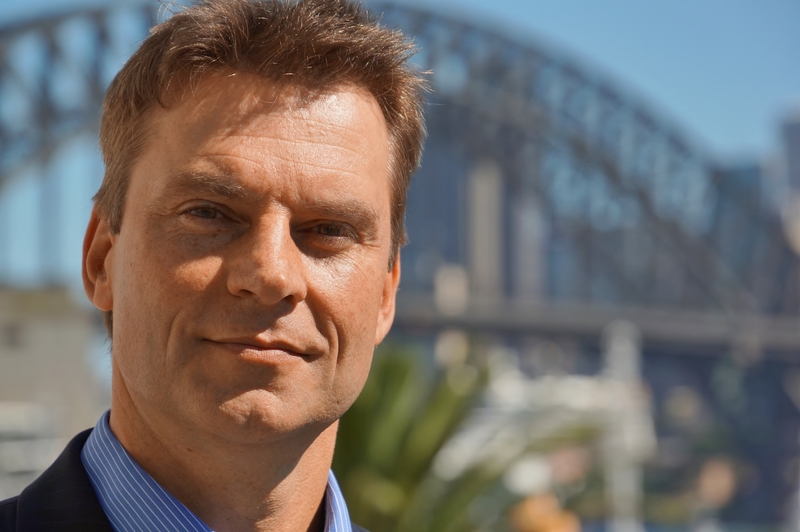 Peter holds a Mini MBA from Macquarie Graduate School of Management (MGSM) in Sydney. He is a guest lecturer in the Executive MBA program at the Sydney Business School and to the MBA Masterclass at the University of Wollongong, Australia. He is a frequent social media commentator, blogger, publisher of a LinkedIn group, called the Sales+Marketing Collaboration Community, and he is the author of his book, called The OneTEAM Method. Peter is available for public speaking and corporate presentation engagements.